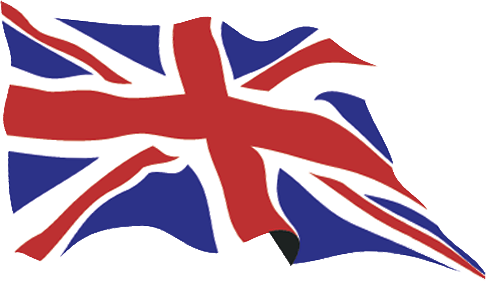 Download top and best high-quality free United Kingdom Flag PNG Transparent Images backgrounds available in various sizes. To view the full PNG size resolution click on any of the below image thumbnail. 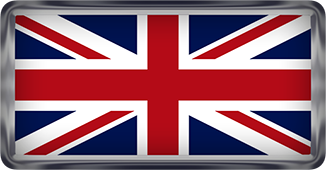 United Kingdom flag are the flags of the three countries that are united under one monarch and is a combination of their heraldic flags: Flag of England presented the England, which has a red cross on a white ground. 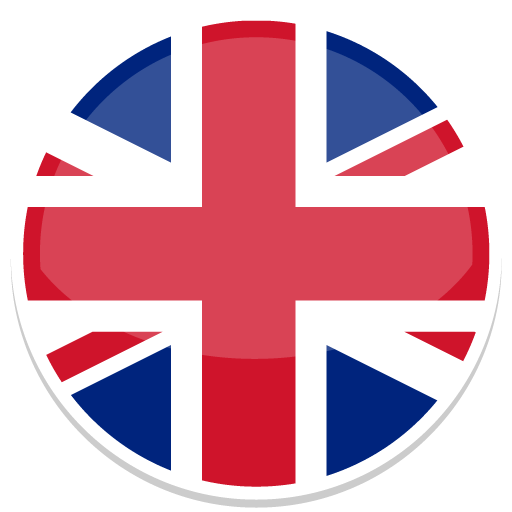 Scotland is represented by the cross of St. Andrew, which is a white diagonal cross on a blue ground and Northern Ireland is represented by the cross of St. Patrick, which is a red diagonal cross on a white ground. 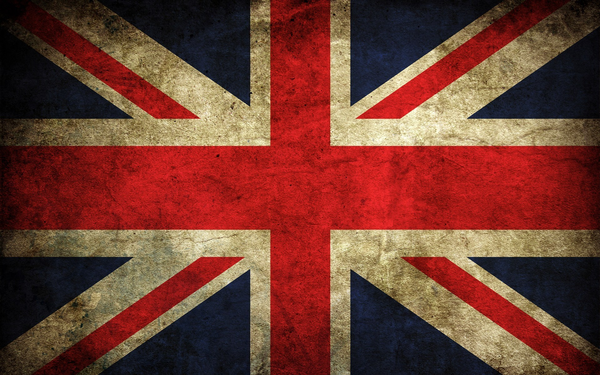 The British flag is sometimes called the Union Flag, but its more common name is the Union Jack. 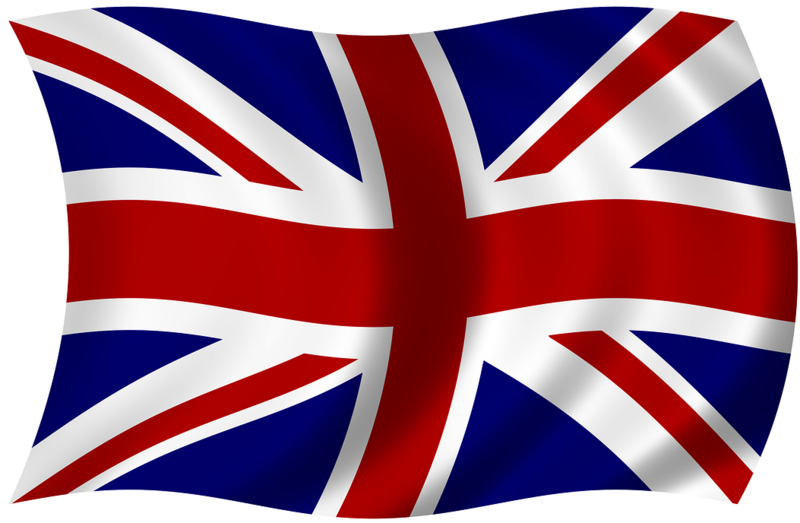 This is one of the most recognized flags in the world, and is also included in the flags of other British and former British colonies. 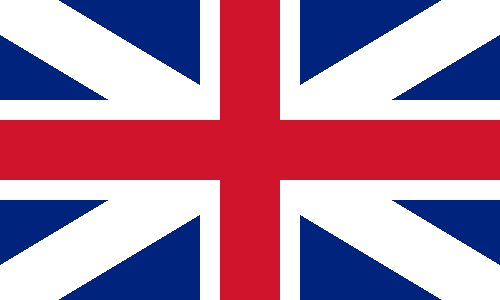 Union Jacks observed in other color combinations, as the flag is often used by supporters of different football teams. 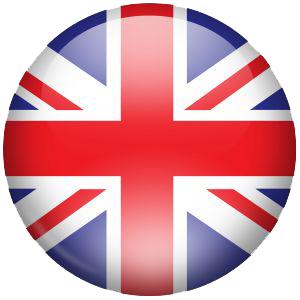 Download United Kingdom Flag PNG images transparent gallery.